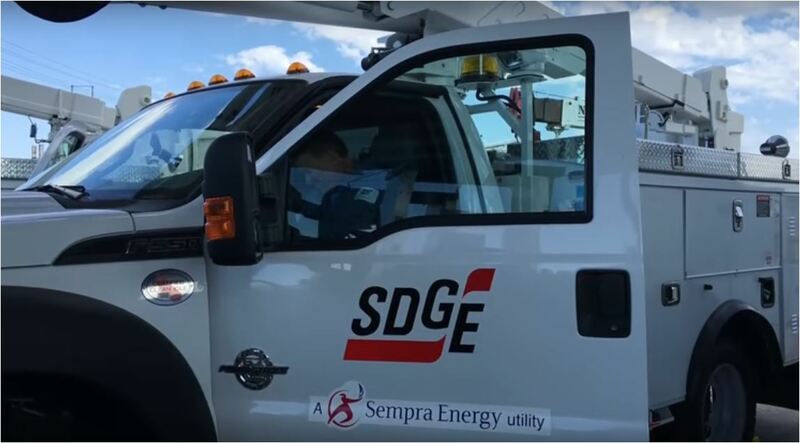 More than 2,000 customers were without power in El Cajon Sunday, a San Diego Gas and Electric spokesperson said. The outage began around 6:45 p.m. Saturday as a result of downed power lines, leaving 2,442 customers with no electricity, SDGE spokesman Wes Jones said. The El Cajon Police Department tweeted around that time that lines had gone down at North First Street and Marline Avenue, and that North First Street was closed in the area. “The vast majority” of customers had their power restored within about an hour and a half of the start of the outage, Jones said. All other customers had their electricity back on by 7:45 a.m. Sunday. North First Street was reopened shortly before 9 a.m., El Cajon police tweeted.